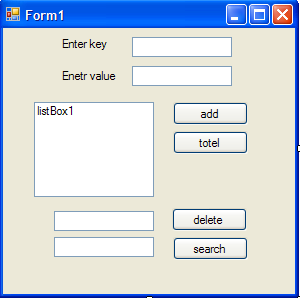 Design a form in Visual studio add a button ,Add a folder upload and paste an excel data file. 1. 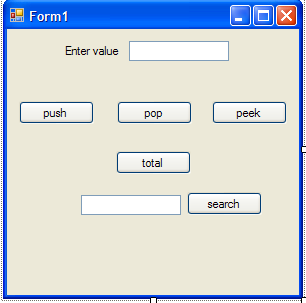 You have create user interface using visual studio as in screen shot. 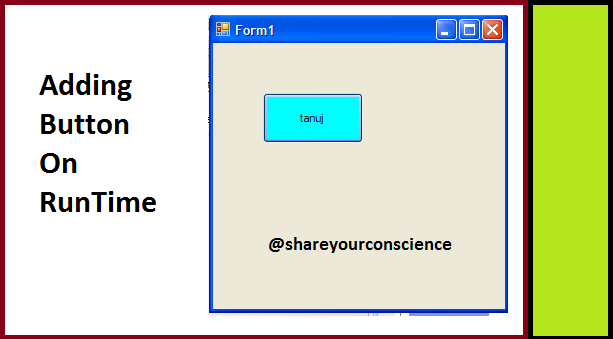 2. double click on login button and write down the below coding on button click event. 3.Here database name is JOB. 4. Table name is userregistration. //these has been added automatically in Visual Studio. 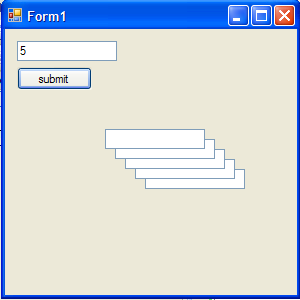 Stack<t>: simple .net program to show working of stack collection. Stack is LIFO Last in first out manner. Here stack is used to save data and retrieved it in LIFO manner. You can run program and see the working procedure of it. namevalue collection:- It is same as hashtablebut difference is that. 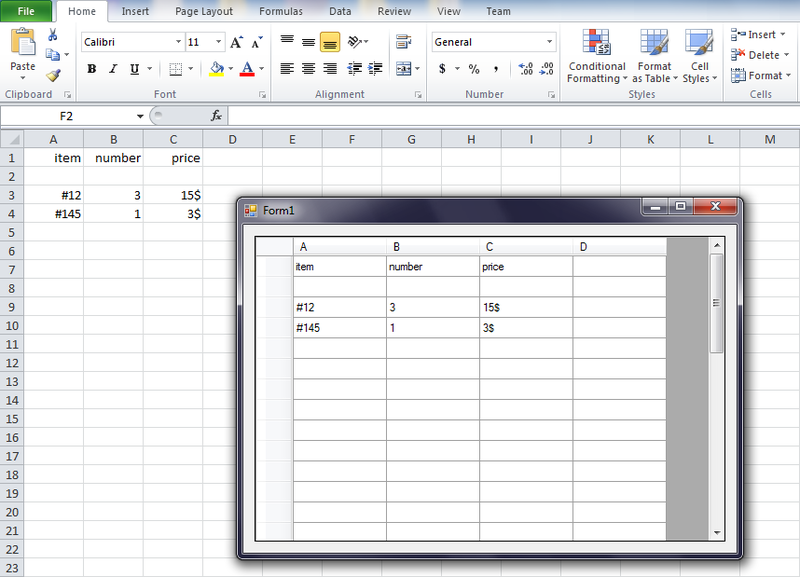 it allow multiple value at same key. Add Adds an element with the specified key and value to a SortedList object. Clear Removes all elements from a SortedList object. Clone Creates a shallow copy of a SortedList object. 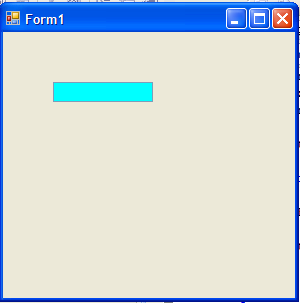 Contains Determines whether a SortedList object contains a specific key. ContainsKey Determines whether a SortedList object contains a specific key. ContainsValue Determines whether a SortedList object contains a specific value. CopyTo Copies SortedList elements to a one-dimensional Array object, starting at the specified index in the array.